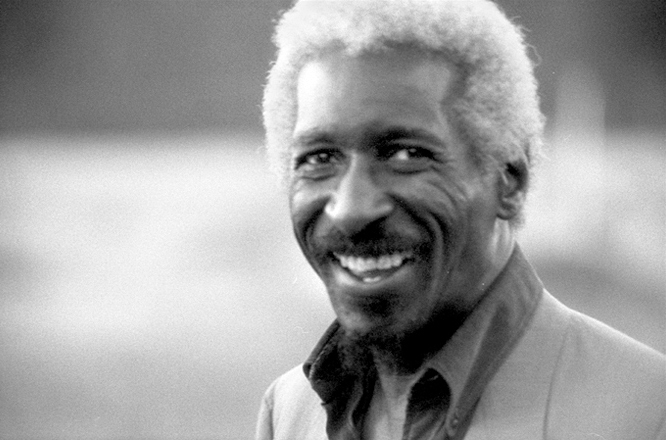 A pianist with a brooding, rhythmic, introverted style, Mal Waldron's playing has long been flexible enough to fit into both hard bop and freer settings. Influenced by Thelonious Monk's use of space, Waldron has had his own distinctive chord voicings nearly from the start. Early on, Waldron played jazz on alto and classical music on piano, but he switched permanently to jazz piano while at Queens College. He freelanced around New York in the early '50s with Ike Quebec (for whom he made his recording debut), Big Nick Nicholas and a variety of R&B-ish groups. 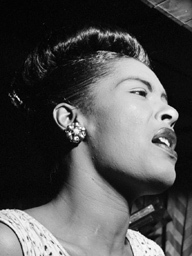 Waldron frequently worked with Charles Mingus from 1954-56 and was Billie Holiday's regular accompanist during her last two years (1957-59). Often hired by Prestige to supervise recording sessions, Waldron contributed many originals (including "Soul Eyes," which became a standard) and basic arrangements that prevented spontaneous dates from becoming overly loose jam sessions. He has mostly led his own groups since Holiday's death, although he was part of the Eric Dolphy Booker Little Quintet that was recorded extensively at the Five Spot in 1961, and also worked with Abbey Lincoln for a time during the era.